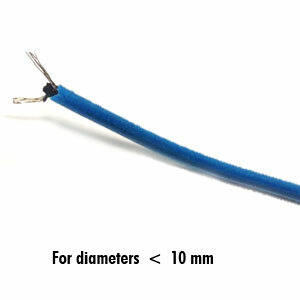 These removable electrical junctions allow a quick and watertight connection. 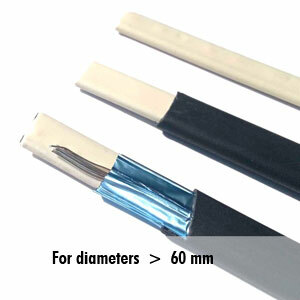 * Degree of protection : IP 68, 5 bar. 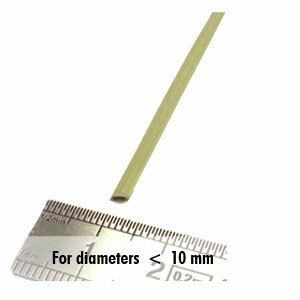 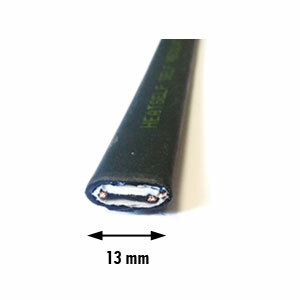 * CE-certified, UL 94, manufactured in Europe. 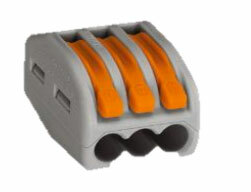 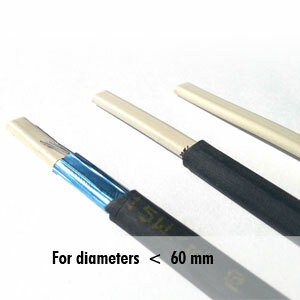 * Connectors with screw connection for rigid, stranded and multifilar cables from 1.5mm² to 4mm² with cable gland and locking. 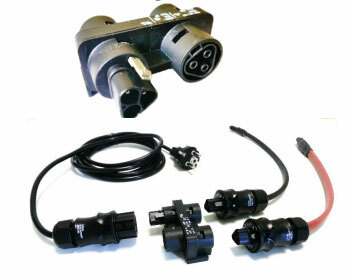 * 1E / 3S splitter block with locking.